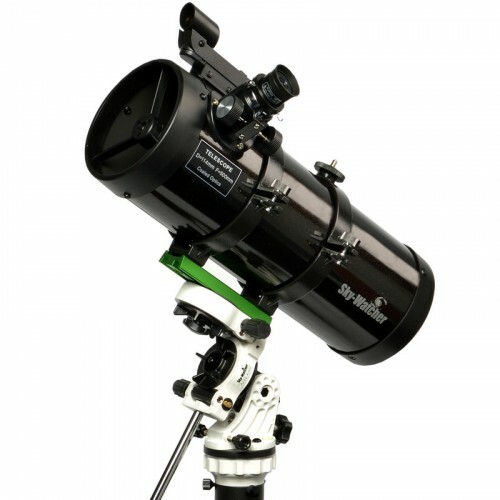 You will enjoy the N 114/450 thanks to its great optics, convenient portability, and easy-to-use operation. 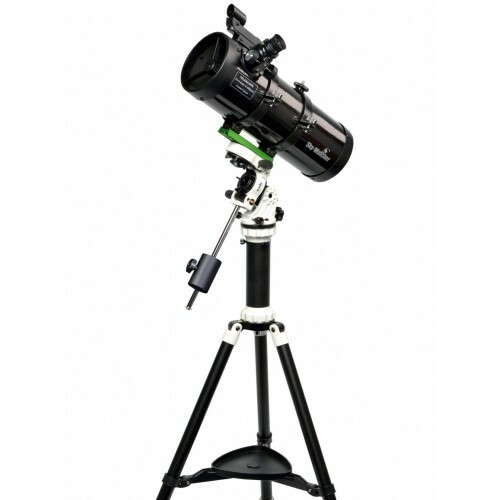 With a useful 114 mm of light gathering aperture and a superb parabolic primary mirror, the SKYHAWK-1145PS is a highly capable all-rounder for the observation of the Moon, bright planets, nebulae, galaxies and star clusters. The well engineered and easy to use AZ-EQ AVANT mounting provides excellent stability and precise control in either Alt-Azimuth or Equatorial configurations, via its smooth slow motion controls located on both axes. The slow motion control knobs can be conveniently positioned at either end of both the R.A. or DEC axis shafts.